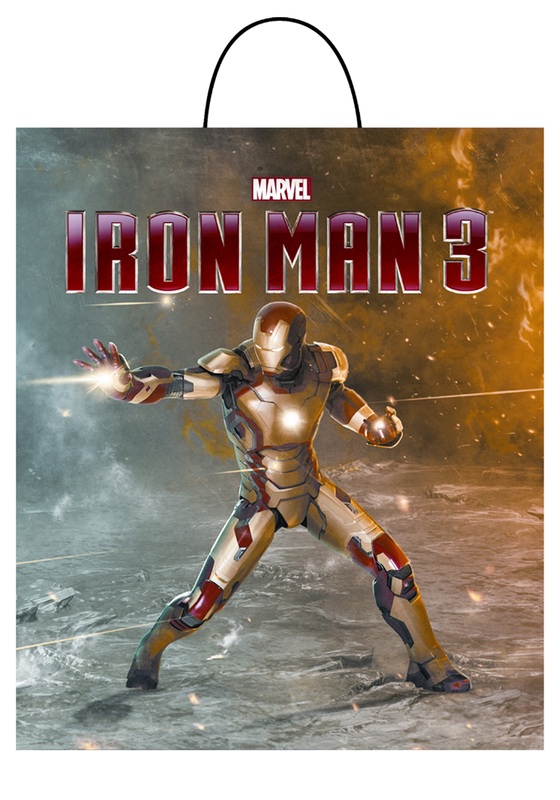 Everyone knows that Iron Man would collect the most candy on the block! 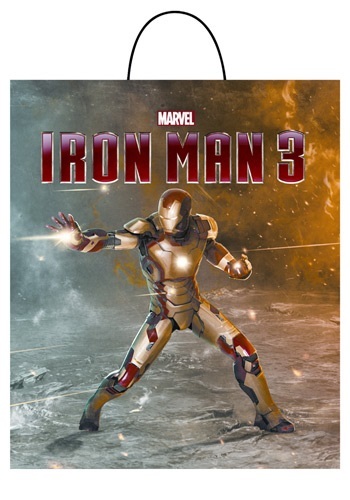 This Iron Man 3 Essential Treat Bag will help you on your mission of collecting as much treats as you can! This goes great with any Iron Man costume.